The LORD Fusor 130 Rigid Acoustical Foam is a fast curing two component NVH (Noise Vibration Harshness) product that matches the look and performance of OEM foam promoting sound deadening and reinforcement. Australian Warehouse Distributors will distribute LORD Fusor 130 Rigid Acoustical Foam in Australia and New Zealand starting from March 2007. Benefits include the matching of OEM sound deadening foams commonly found in pillars, front rails, rockers, and rear supports. 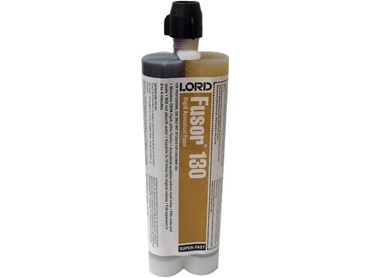 LORD Fusor 130 provides properties for a quieter ride and has a tough compressive strength for maximum energy absorption.